Towards the end of the fifth century BC Ctesias of Cnidus wrote his 23 book History of Persia. Ctesias is a remarkable figure: he lived and worked in the Persian court and, as a doctor, tended to the world’s most powerful kings and queens. His position gave him special insight into the workings of Persian court life and access to the gossip and scandal surrounding Persian history and court politics, past and present. His History of Persia was completed at a time when the Greeks were fascinated by Persia and seems very much to cater to contemporary interest in Persian wealth and opulence, powerful Persian women, the institution of the harem, kings and queens, eunuchs and secret plots. 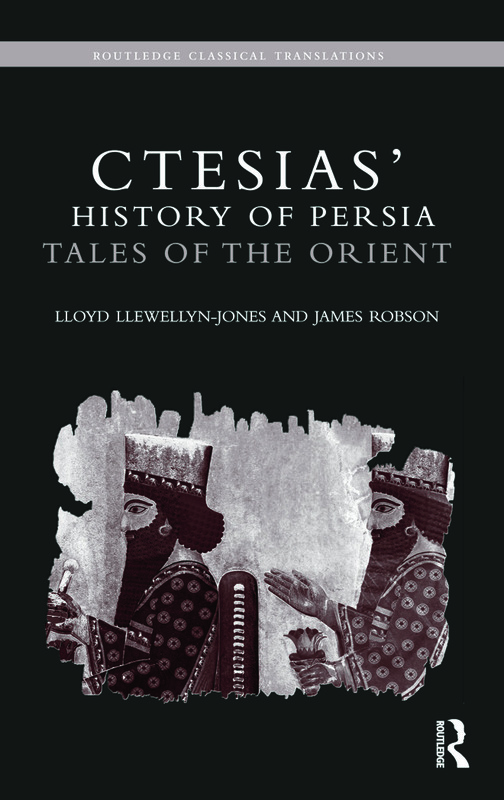 Presented here in English translation for the first time with commentaries, Ctesias offers a fascinating insight into Persia in the fifth century BC.